The BBC presenter, who resigned from her post in protest at pay inequality, has been giving evidence to a committee of MPs. 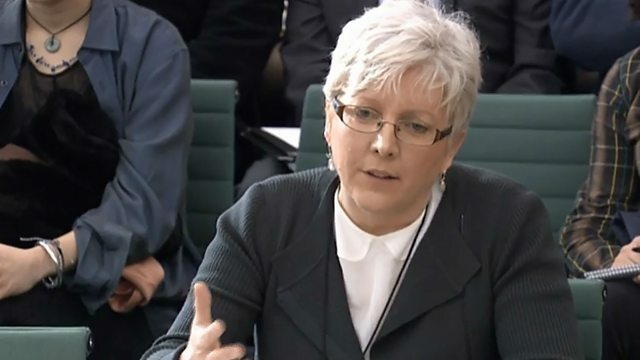 Former BBC China editor Carrie Gracie has said the reason she was given for being paid less than male counterparts was that she was "in development". She has been giving evidence to a committee of MPs. Also today: Skywatchers see super blue blood Moon. Plus 10,000 steps a day -- is it really a goal worth striving for?